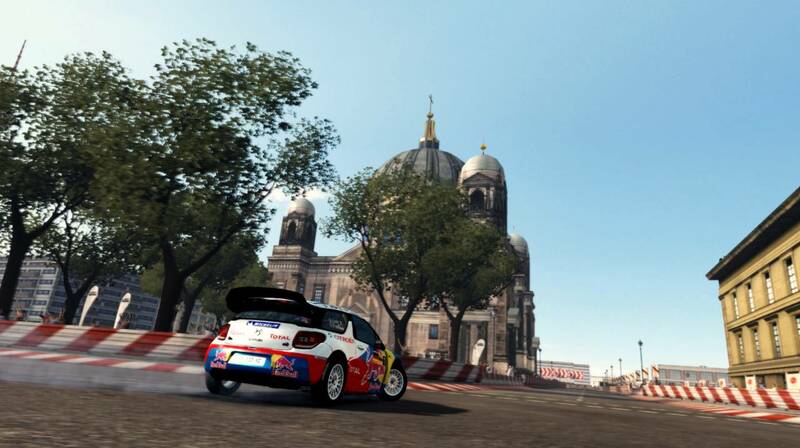 Black Bean Games announced today that WRC 2, the official video game of 2011 FIA World Rally Championship, is now available in stores on the Xbox 360, PlayStation 3 and PC. The game, developed by Milestone, offers an exclusive driving experience as well as apackage representing the official cars, teams, drivers and co-drivers from the current WRC season and the support championships: S-WRC, P-WRC, WRC FIA Academy. Furthermore, all the legendary Group B and Safari cars are included. The strong partnership with the World Rally Championship as well as a collaboration with some of the greatest official drivers allows to give the enthusiasts a realistic and enjoyable driving experience. A real excitement of drift, jumps and handbrakes, to mention just a few features that make WRC 2! Alongside classic game modes such as “Single Rally”, “Championship” and “Time Attack”, the new “Road to the WRC” career mode allows the player to start from the WRC Academy to become the new World Rally Champion, while the “WRC Rally School” lets everyone learn how to master the most important rally techniques. WRC 2 offers realism across the stages thanks to the overall optimisation of the game engine, new lighting effects, the real sounds of the top cars and a revamped version of the damage system. Milestone have also reintroduced the “Rewind Effect”, which allows the player to erase his mistakes and wind back time to attempt a corner again, which they originally featured in SCAR – Squadra Corse Alfa Romeo, 2005. Discover some of the fastest, most powerful and famous rally cars, compete against your own driving skills or join up to 16-players online to set the best results in the worldwide leaderboard. Cars, speed, fun and tons of adrenalin, what else do you need?